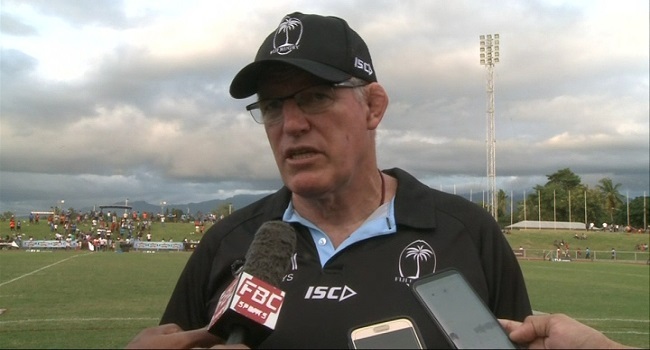 After retaining the Pacific Nations Cup, Fiji Airways Flying Fijians head coach John McKee has now set his sights on the November Tour as they prepare to face Tier One nation teams. Fiji will play Scotland, France and Uruguay during the Autumn Internationals. McKee says they need to go up a notch to face the best teams in the world. “We need to beat Tier One teams away from home. That will be our target for November and we will be expecting the players to be ready when they come into camp." He adds the players will now return to their clubs and he will closely monitor them before the November tour.